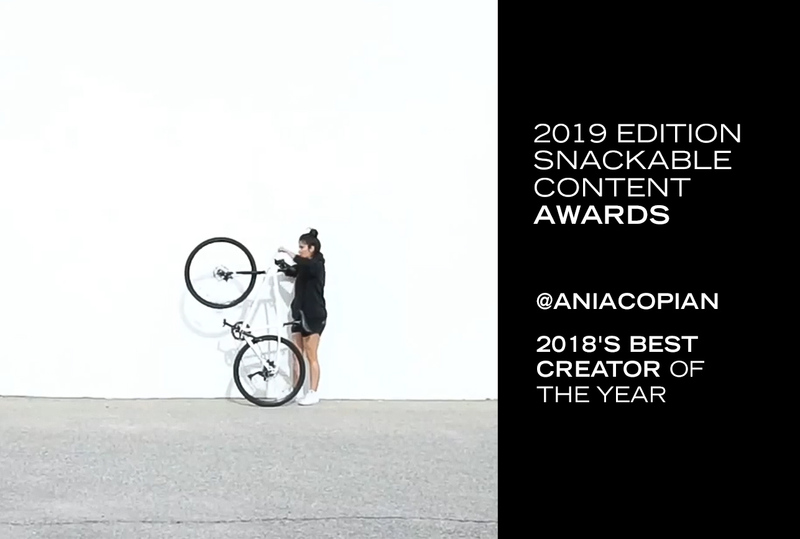 The winners of the 2019 edition of the Snackable Content Awards were announced today, January 22nd. Given each year to the best short content producers worldwide, the awards are determined by an international jury composed of the some of the most outstanding talents from agencies and brands around the globe. This year’s jury was made up of top names from Saatchi & Saatchi, Grey, FF, Instagram, Publicis, Mars, Google, Ralph Lauren and more. Ani Acopian is a video director whose award-winning work has been recognized by The Shorty Awards, GIPHY Film Festival, Tribeca Film Festival, The Future of StoryTelling, and more. She creates innovative short form videos for global brands and artists including Red Bull, DJI, and Chipotle. You can find her refreshing her inbox in Los Angeles. Mother is one of the world’s most respected, independent creative companies, and sits at the heart of advertising, experiential, digital, design, and product development. Starting life around one table with three people, all of whom shared the washing up. Twenty odd years on, Mother has offices in London, Los Angeles and New York, and works with iconic brands that include KFC, Stella Artois, IKEA and Target. From fast moving retailers and brands with global scale, to local jewels with local needs; Mother create ideas that are embraced by popular culture and deliver more powerfully as a result. Mother ultimately exists to attract the most creative minds in the world - this includes their clients. Mother are currently Campaign’s ‘Agency of the Decade’. 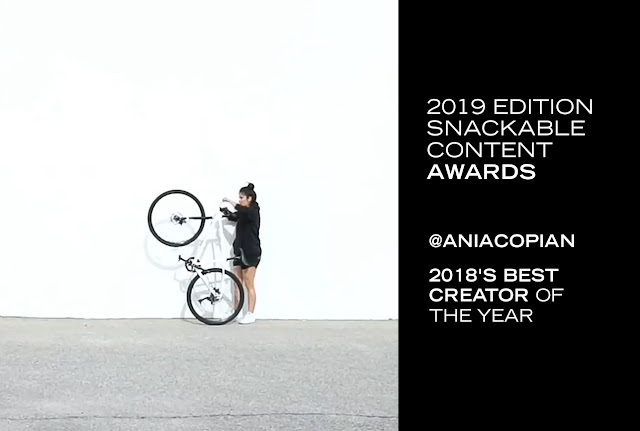 The Snackable Content Awards are organized by The Source, a platform that connects brands and agencies to the most inspiring short-form content creators around the world. The more than 13,000 contents referenced to date make it undoubtedly the most inspiring newsfeed for any creative or social media manager. The Source has offices in Paris, London and New York.